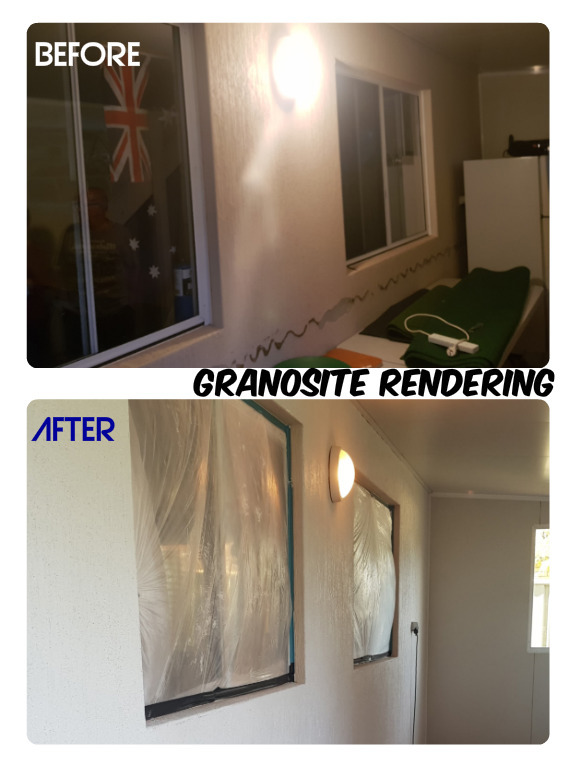 Granosite Rendering is the use of a product named Granosite to coat the walls in order to give them an attractive appearance it also ensures optimum and long lasting texture. Granosite with acrylic texture provides an extreme style of coating and painting trends that amaze your building with wonder appearances. Granosite render is also ideal for use for buildings near the water that require a complete resistance against sandy air and salt spray. 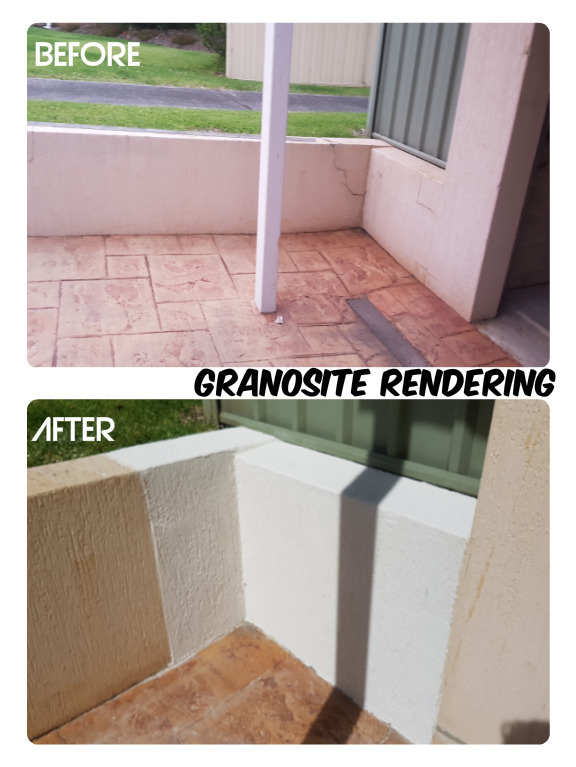 The team at Rok Rendering can help you decide if Granosite Rendering is best type of rendering for your project.